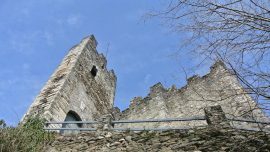 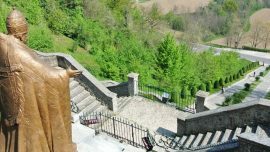 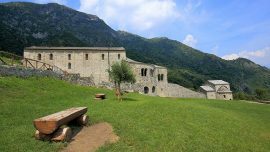 The medieval village of Corenno Plinio greets you with the twelfth century church hosting precious frescoes. 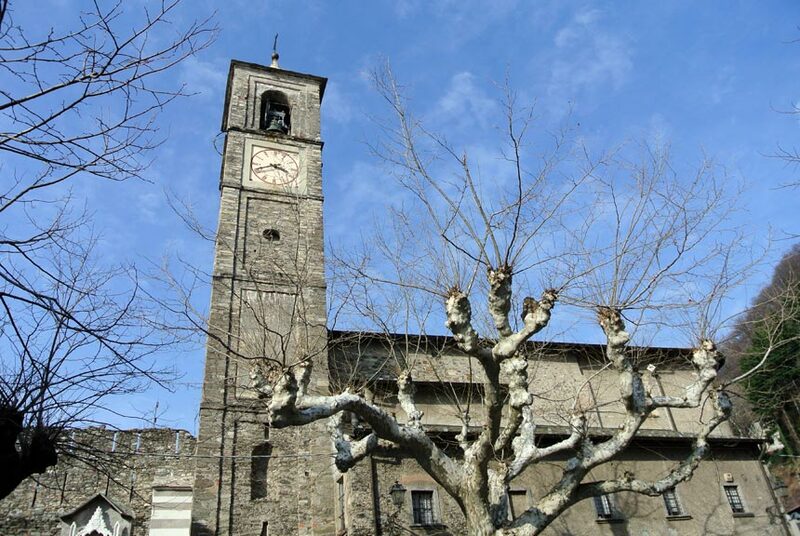 The church dedicated to Saint Thomas Becket of Canterbury (San Tommaso di Canterbury), next to Andriani’s castle, greets the visitors in the medieval village’s square of Corenno Plinio. 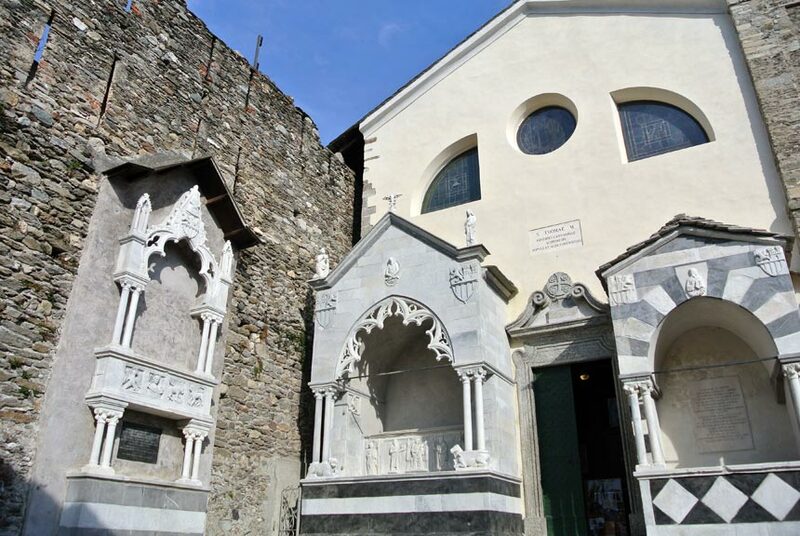 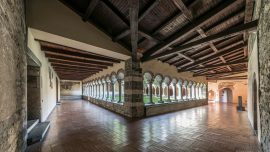 The building dates back to the end of the 12th century and represents a great example of Gothic and host the Andriani family’s funerary monuments (two on the façade and the third one on the castle’s wall), called Arche, a unique example in Lake Como area. 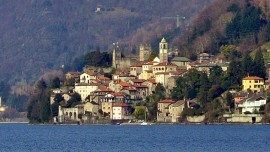 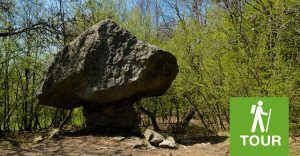 The Andriani family were the lords of Corenno Plinio since 1271. 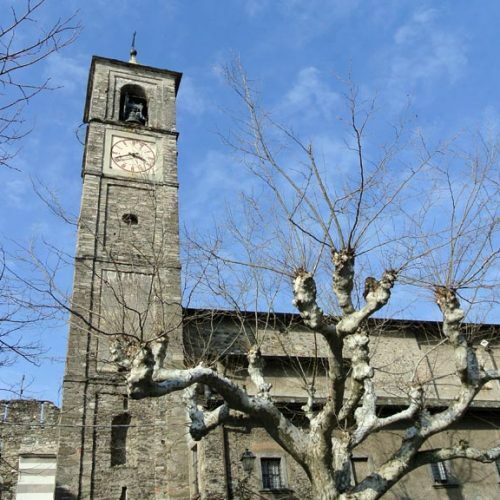 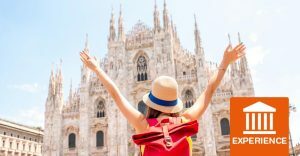 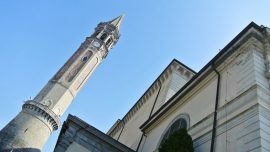 The church underwent many substantial restorations along the centuries: in 1703 two chapels dedicated to St. Joseph and the Virgin Mary were builded, in 1711 the actual bell tower was erected and the apse was enlarged. 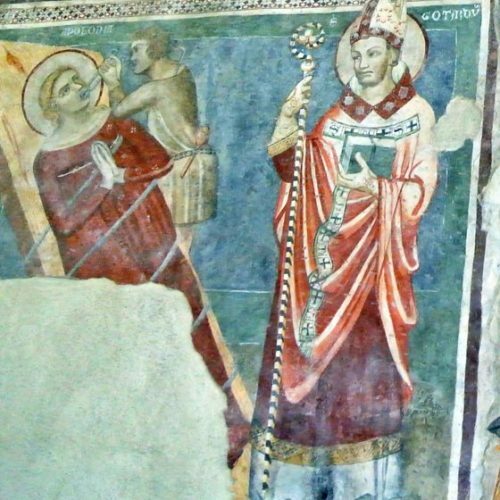 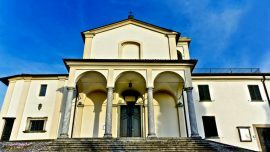 A real treasure is hosted inside, infact the church of Saint Thomas Becket of Canterbury in Corenno Plinio conserves great frescoes dated back to the 14th-16th centuries. 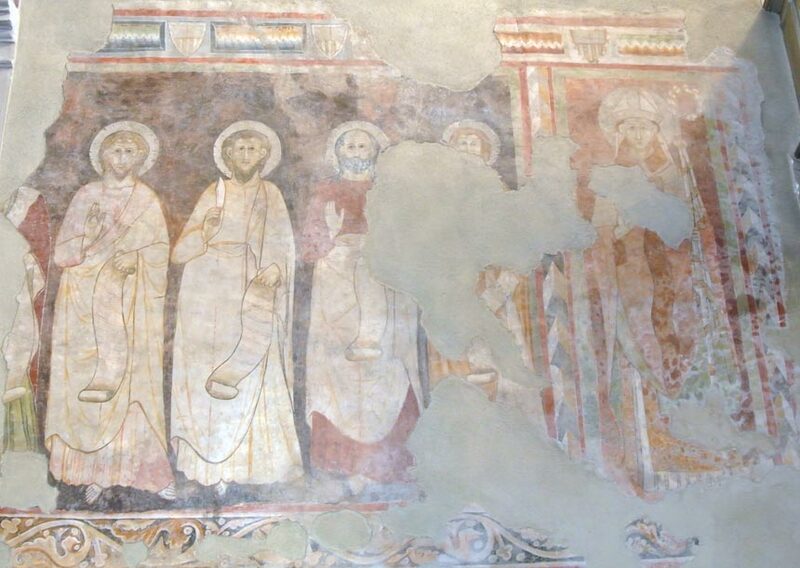 On the right side of the church this frescoe dated back to to the 14th century is the most ancient hosted in. 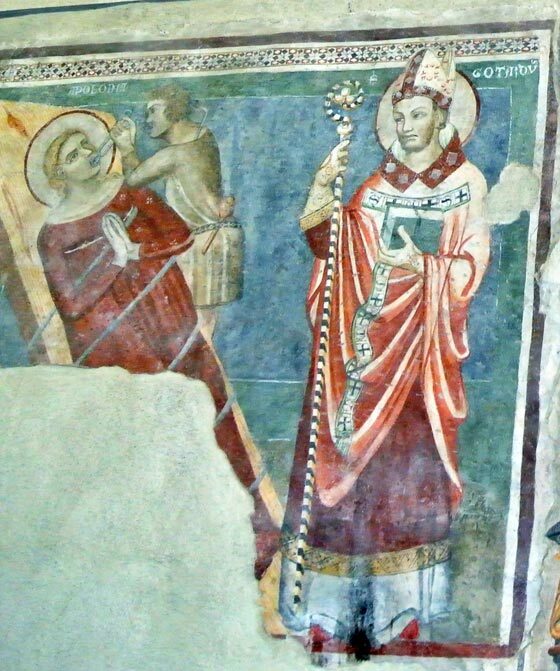 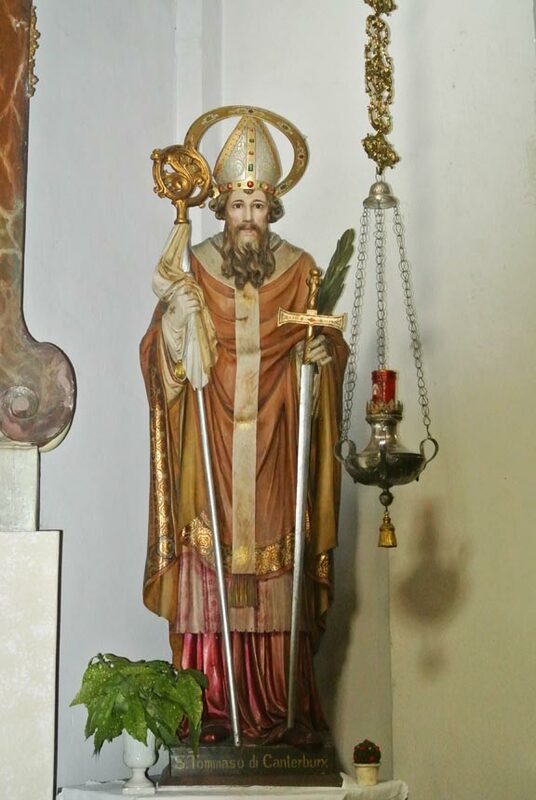 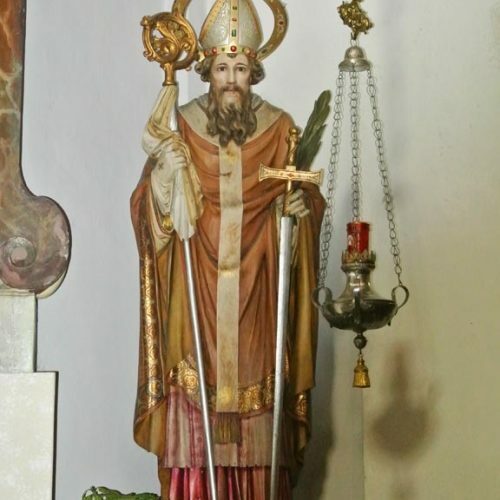 The bishop, probably St. Thomas, is painted together with five Apostles, one of them (the third one) is St. Bartholomew, identifiable by the knife he holds in his right hand, symbol of his martyrdom. 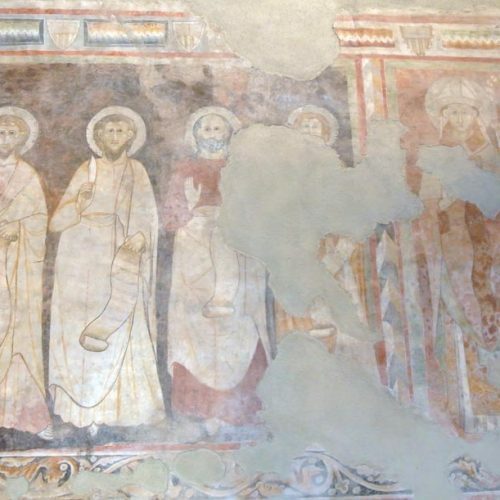 On the left hand side, next to the presbytery, we find the second fresco dating back to the 14th century, depicting the Adoration of the Wise Men. 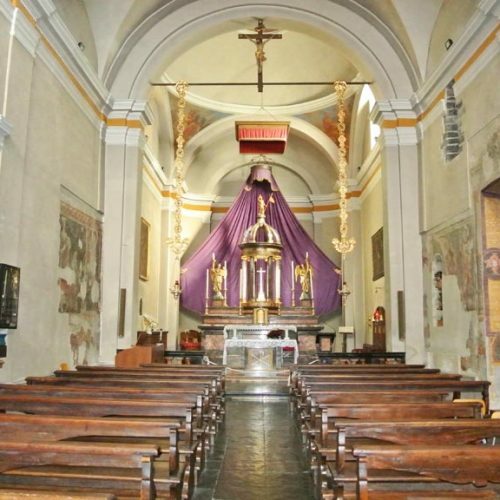 It represents the Virgin Mary holding the blessing Infant Jesus. 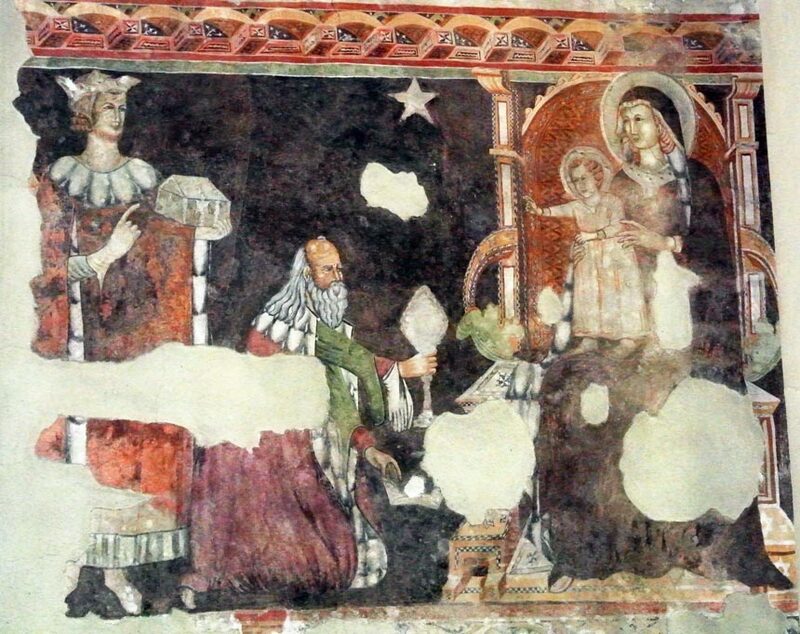 Quite in the middle of the fresco the star of David stopped where the Infant Jesus was, as per St. Matthew’s Gospel. 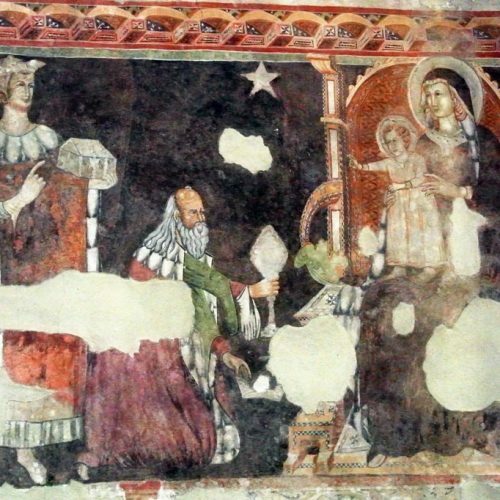 The Wise Men are depicted in their regal dresses with a red mantle adorned by ermine, but just two of them are completely visible. 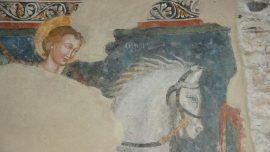 Probably the third one was on the fresco’s bottom nowadays ruined. 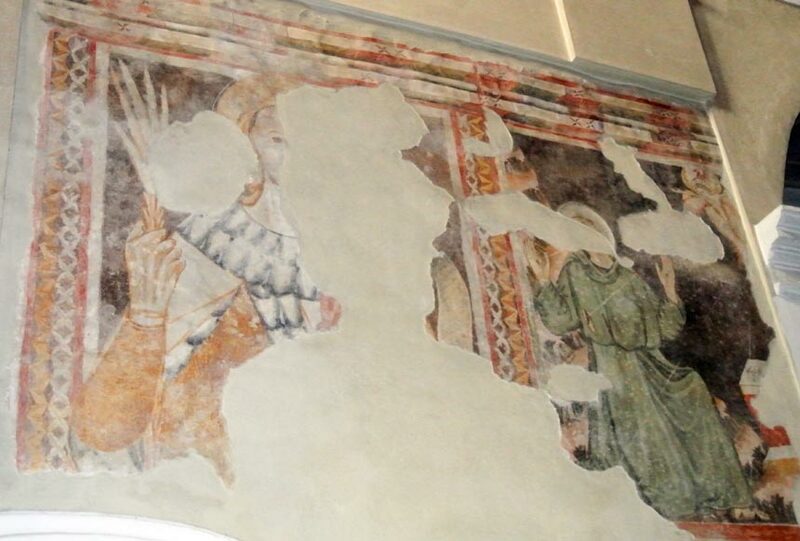 On the left hand side we can see the fresco, dated back to early 15th century, depicting (on the left) Saint Christopher holding a branch of a palm tree in his left hand, symbol of his martyrdom, (on the right) Saint Francis in the act of receiving the stigmata on mountain Verna. 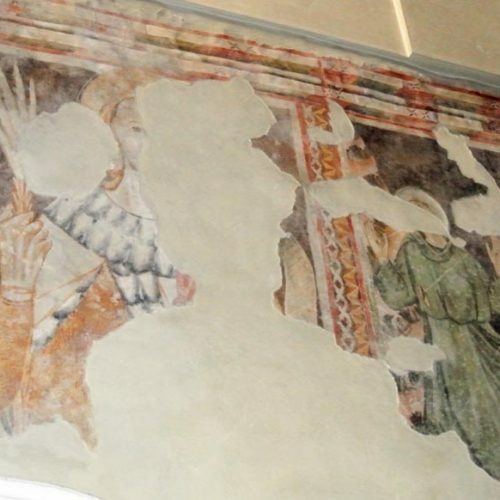 On the right hand side, next to the presbytery and just in front of the “Adoration of the Wise Men” we can see the fresco dated back to 15th century depicting St. Apollonia’s martyrdom, who had her teeth violently pulled out with pinchers, and her side there is St. Gotthard. 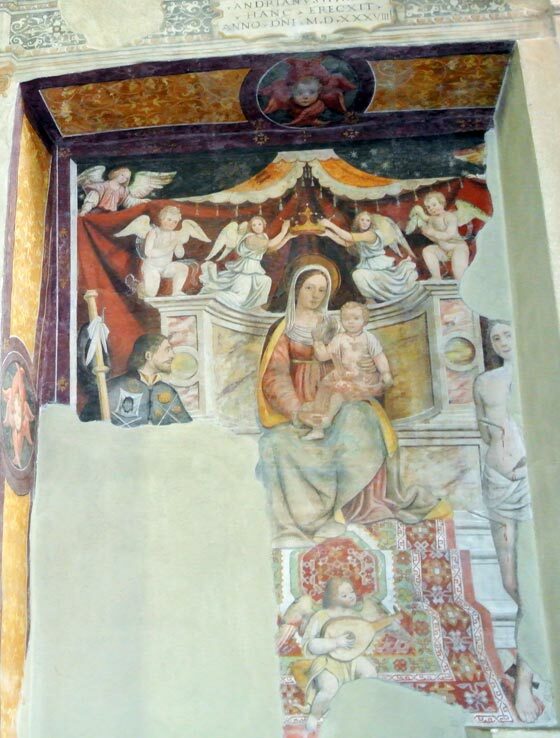 This fresco, dated back to 16th century, is depicted in the niche, next to the aforementioned fresco of St. Apollonia. 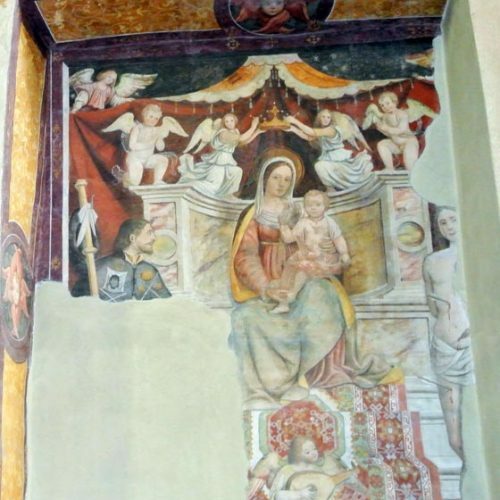 The Virgin Mary is on the throne with Angels, holding the blessing Infant Jesus. 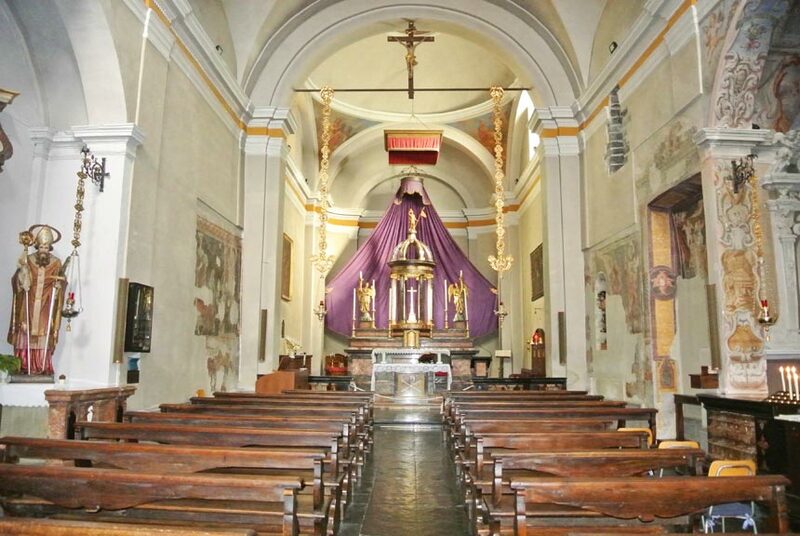 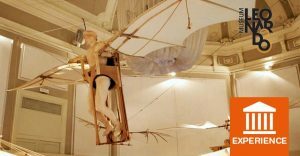 Beside Her, Saint Roch and Saint Sebastian.